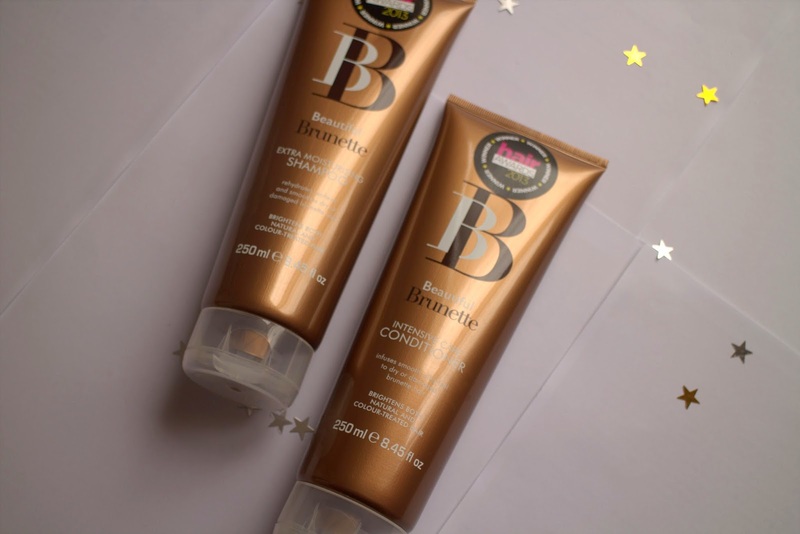 I was lucky enough to be sent the BB Beauty Brunette Intense Shampoo and Conditioner. 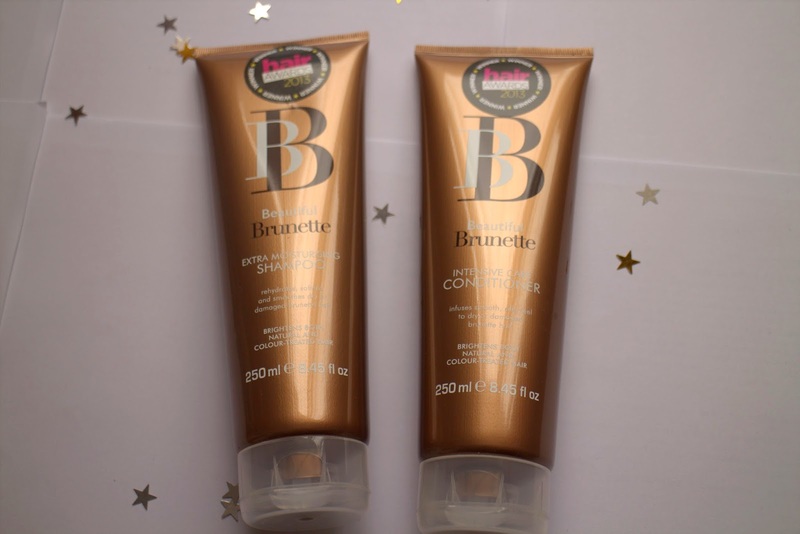 I struggle to find a shampoo and conditioner that wows me and was intrigued to see how these would work as they are meant to improve the brighten your hair whether coloured or natural. I have a little love for the tube bottle packaging, it is easy to get the product out, you will for sure use all the product up. The packaging is a bronze effect with clear labelling, I love the colour! Imagine if it was rose gold! I have trialled these for one month and used them in every wash, I then waited to use another product for a couple of weeks to see the difference and I did see a difference believe it or not. When I started using the product my favourite feature was the scent, it is so delicious and would enjoy washing my hair because of it. I am not great at describing it but it reminds me of flowers, your favourite sweet and holidays all rolled into one without it being overpowering. The product is brown and can be annoying if you get it on the bath but don't wash it off straightaway. After a couple of weeks I noticed my hair was brighter, I had a comment from a work colleague on how shiny my hair was! I never get comments like that about my hair! 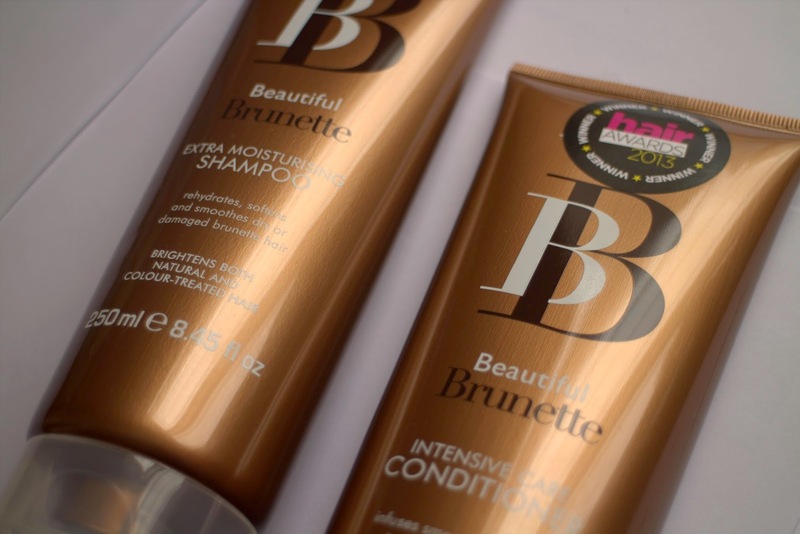 The conditioner states it "infuses smooth, silky feel to dry or damaged hair" whilst the shampoo "rehydrates, softens and smoothes dry or damaged brunette hair". My hair felt silky and I felt my coloured hair looked in better condition. I used both the shampoo and conditioner, they complimented each other, the shampoo lathered well, whilst the conditioner left a silky feeling on my hair, I didn't feel the need to use my hair oil! I would highly recommend these and am waiting to get my hands on another lot as these have made my hair look and feel better, silky, brighter and generally happy.